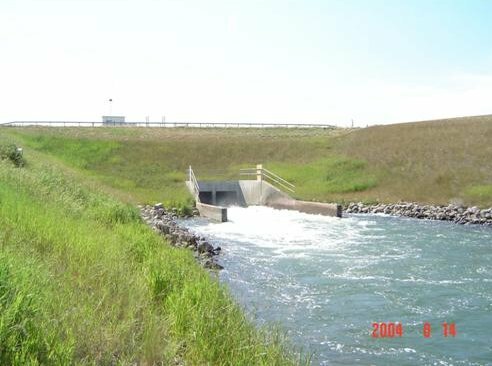 The project consists of a 16m high dam, a concrete service spillway, auxiliary earthen spillway and a low level conduit. 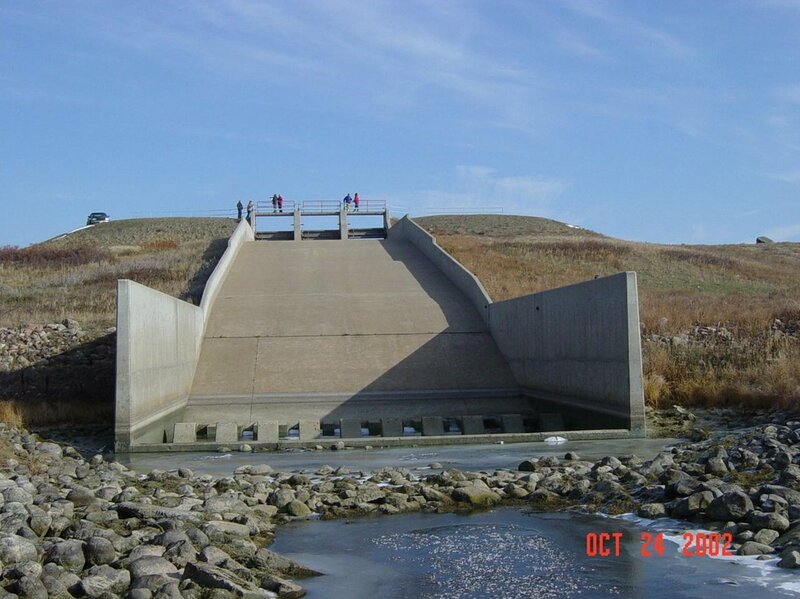 The project involved a dam safety review / audit of the Chain Lakes north and south dams and associated works. 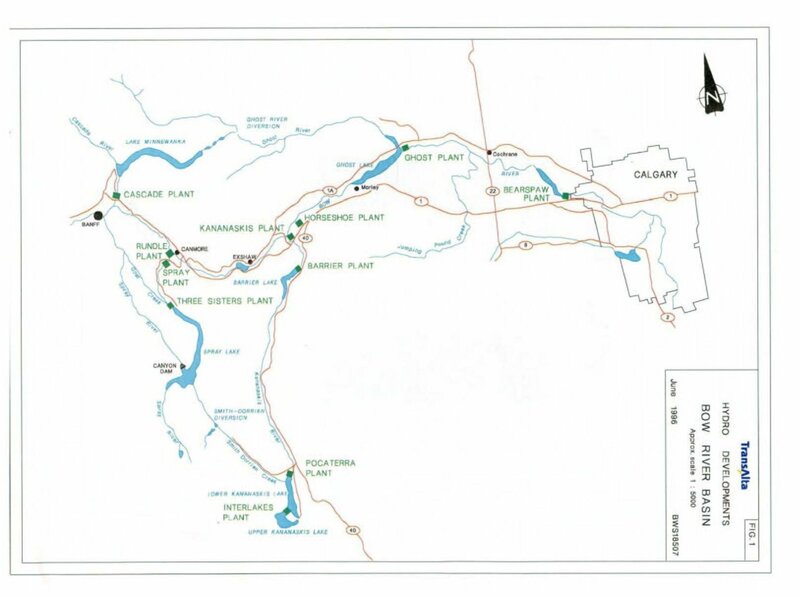 Work included the assessment of dam breach scenarios and extent of flooding for 60 km downstream of the dam. Development of new Emergency Preparedness Plan (EPP) and Emergency Response Plan (ERP) Guidelines for the Province of Alberta. 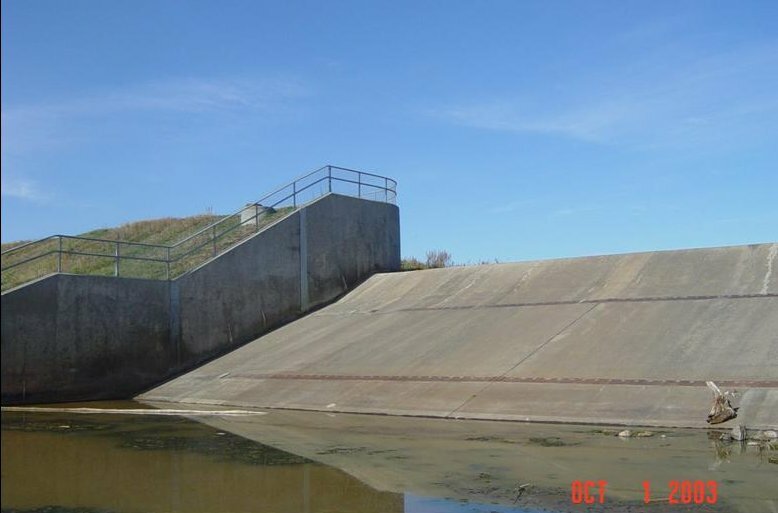 Work included the completion of a dam breach inundation analysis on the Keho Lake Dam to determine the downstream impacts and consequence of a dam failure. 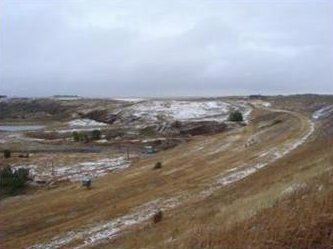 The work included a study of a dam breach and inundation mapping of the East Dam for 25 kilometres downstream of the dam. 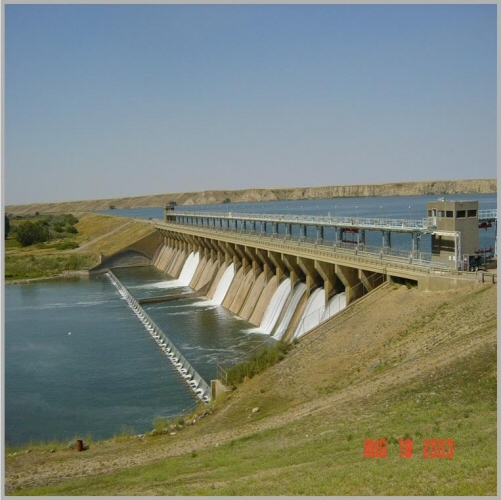 The project involved an independent dam safety review of The Oldman Dam and associated works. The works consist of a 76 m high dam, a concrete service spillway, 2 diversion tunnels and 2 drainage tunnels. 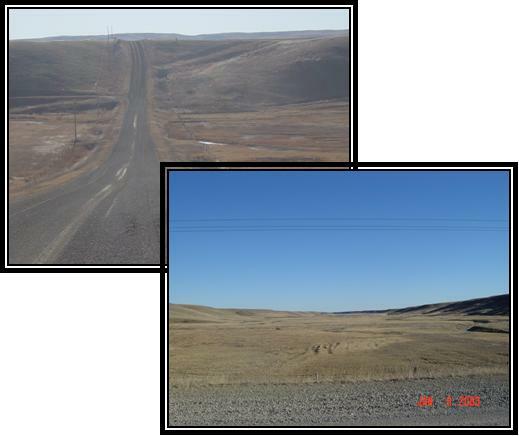 Development of draft guidelines for Operation and Maintenance and Surveillance (OM&S) manuals for AENV. 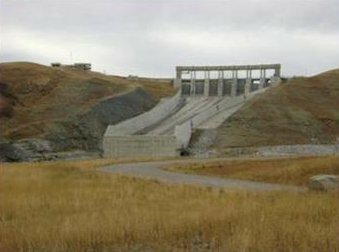 The project involved an independent dam safety review of the Waterton Dam and associated works. 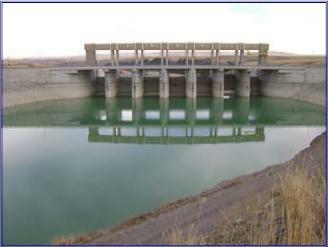 The works consist of a 56 m high dam, a concrete service spillway, low level conduit, drainage tunnel and an irrigation outlet structure. 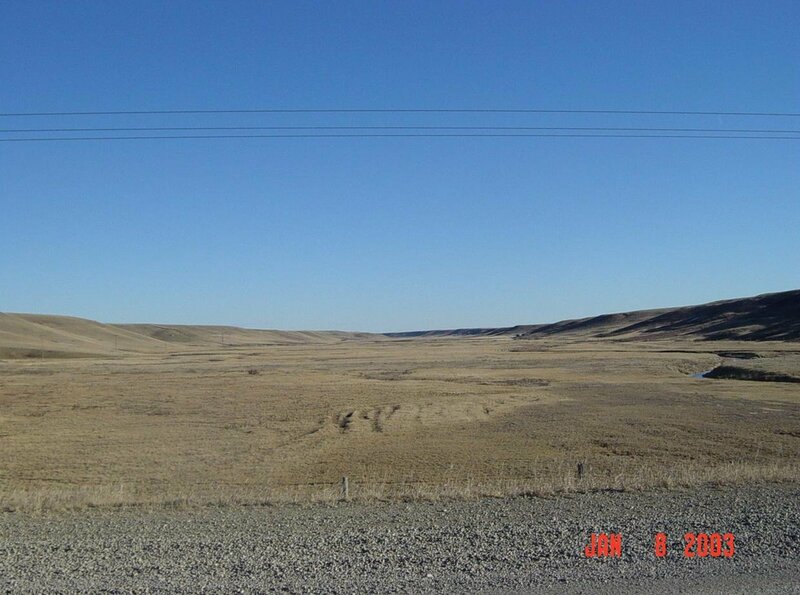 Work included development of a flood management plan of a 45 km. 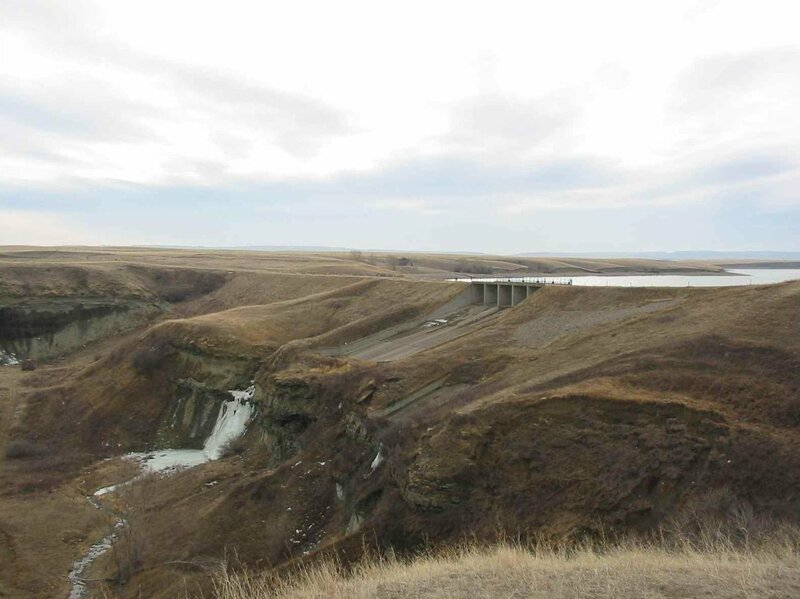 reach of the Waterton-St. Mary Headworks system, from the St. Mary Reservoir to Milk River Ridge (MRR) Reservoir. 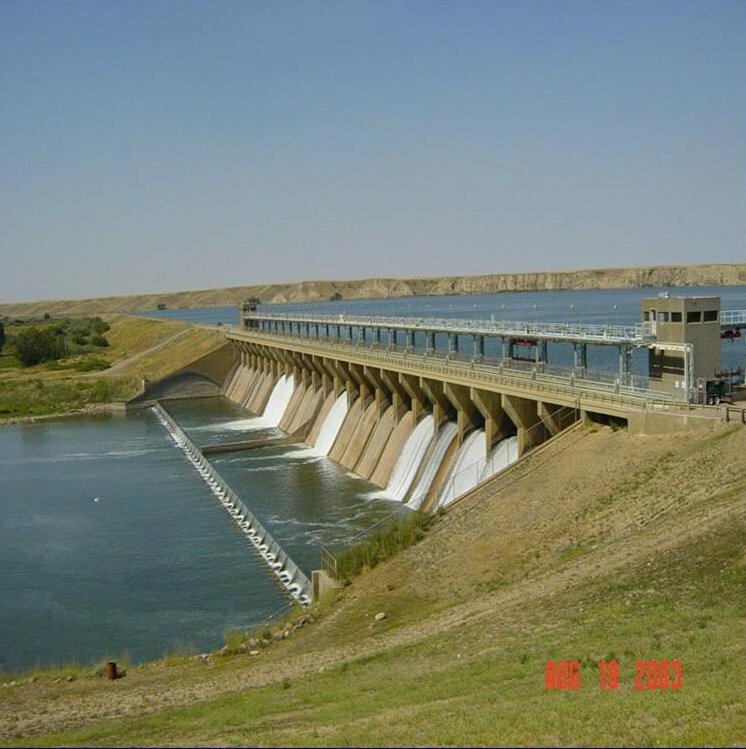 Completion of independent reviews for each of the dams listed below and associated infrastructure. 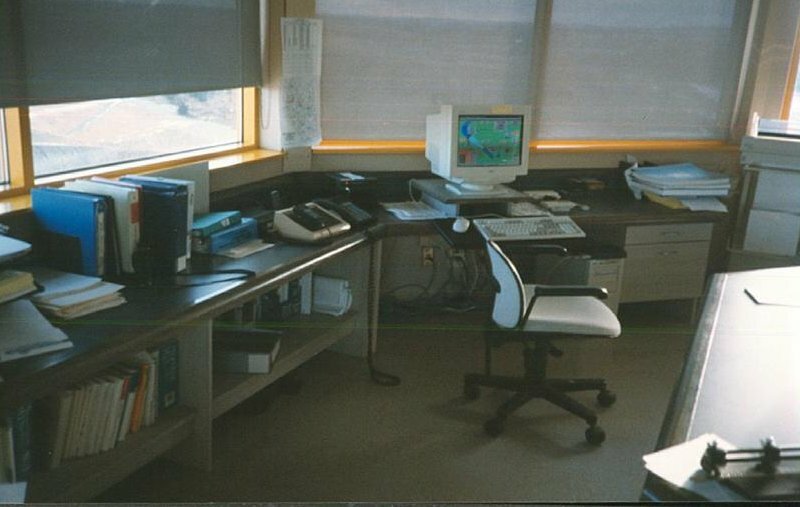 Work included the review of files, reports, and related data from PFRA and the EID, field inspections, review of hydrology and structure capacities, analysis of dam stability and condition of structures, review of dam classification and review of associated documentation. 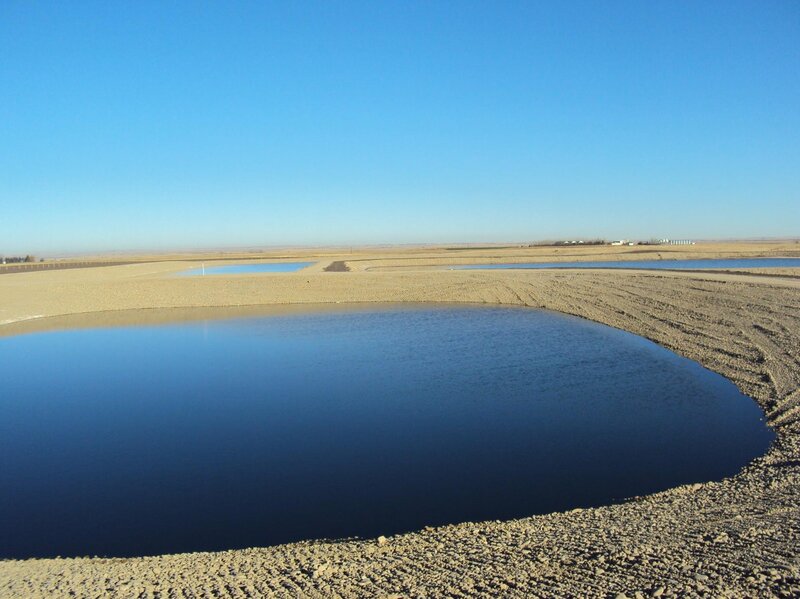 The project consists of a 76m high dam, a concrete service spillway, 2 diversion tunnels and 2 drainage tunnels. 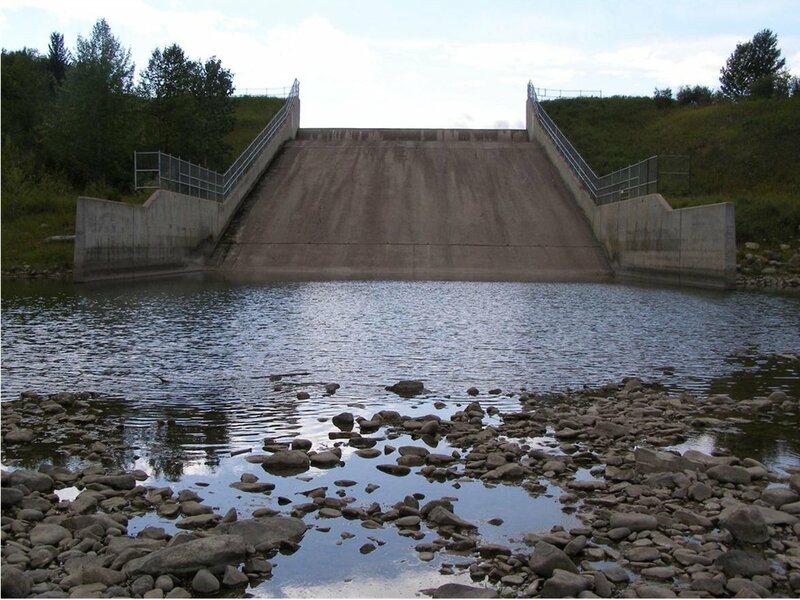 Development of Emergency Preparedness Plans (EPP) and Emergency Response Plans (ERP) for TransAlta owned dams on the Bow River and North Saskatchewan River.